A few issues sprung up when Fortnite moved to v8.20 and Epic Games is addressing those problems with v8.20.1, which is available now. The Epic Games team is throwing a strong bandaid on the most recent update to the company's hit game Fortnite. The v8.20 update featured a few issues and today, March 29, Fortnite v8.20.1 is here to fix those up. 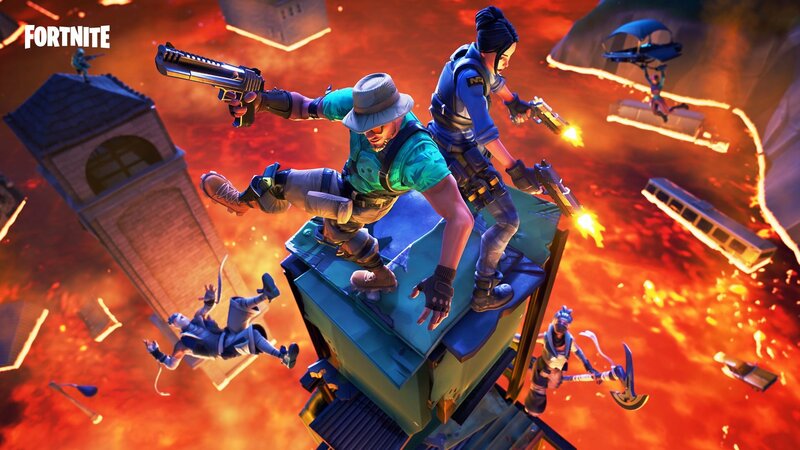 Fornite update v8.20.1 is available now on all platforms except for Fortnite iOS. In the Fortnite v8.20.1 update patch notes, the team shared that the developers are working with Apple to get the update certified. The game is still playable for the time being. If you've had some issues with the previous update, get your version of Fortnite updated to v8.20.1 and you should be good to go. iOS users will get an update in the near future whenever the new update is certified for Apple users. If there are additional issues found, Epic Games would like for users to take advantage of the in-game Feedback report system so they can jump on things as soon as possible. Stay tuned to Shacknews for additional gaming and tech updates.